My heart has always been in Cuba. This is why I wanted to create the company here and not in London where I had the chance of doing so. But my origins are very humble and my country gave me the opportunity to become a dancer, so now I want to give back to my country everything I can. 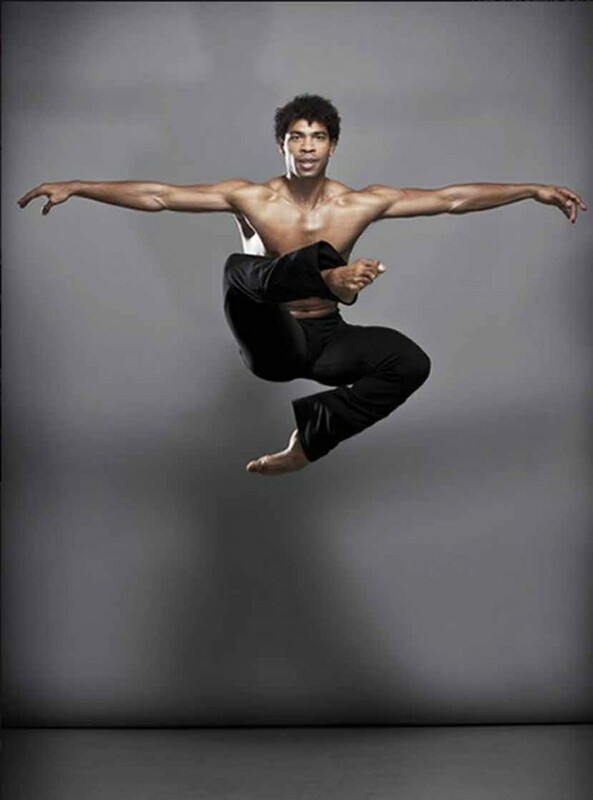 Carlos Acosta’s ambition is to create a company that is the dream of every choreographer, one that combines every style, from classical to contemporary dance. 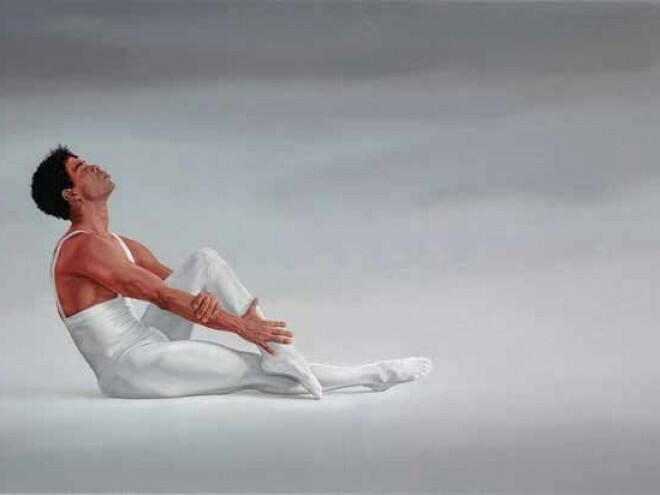 His company, Acosta Danza, will be making its debut on April 8 at the Gran Teatro de La Habana Alicia Alonso with a program of contemporary dance that will remain on stage for two weekends, and on April 16 and 17, the company will perform classical pieces. “I want the Cuban people to see me, and of course I will dance with my company,” said the 42-year-old dancer, who retired from the Royal Ballet last year. “My heart has always been in Cuba. This is why I wanted to create the company here and not in London where I had the chance of doing so. But my origins are very humble and my country gave me the opportunity to become a dancer, so now I want to give back to my country everything I can,” he added. With this project, Acosta also seeks to create a platform from which to launch the Cuban talent unto the world. Acosta Danza is made up of 25 dancers from different backgrounds, styles and nationalities. “In an increasingly globalized world, Cuba is rich music- and dance-wise, and that is what I want to explore, to reflect the characteristics of this island,” he said. “I intend to transfer my philosophy, everything I have learned throughout my career. I want to bring new ideas, create windows for artists and choreographers from other places to come to Cuba,” he added. 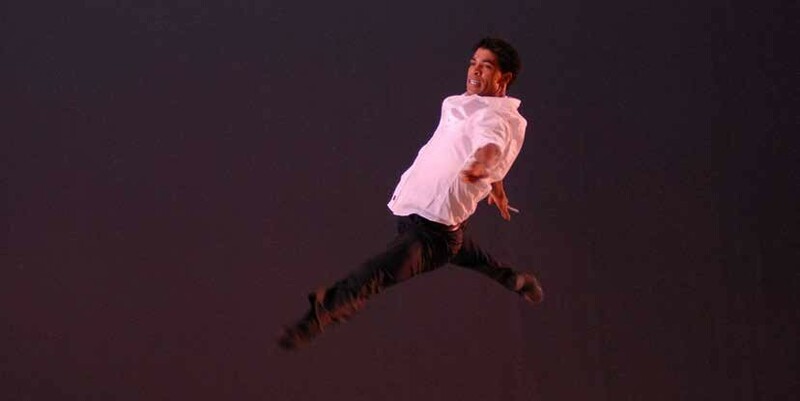 Acosta seeks to insert his company in the Cuban dance landscape following a contemporary line, but without neglecting the technical development of classical ballet. He also added that some circuits have already shown interest in including the new Cuban company in their programming. The New York City Center has scheduled a week of performances by Acosta Danza for March 2017. On April 8, 9, 10, 12 and 13, the Acosta Dance Premiere Season proposes a contemporary program made up of Alrededor no hay nada, The Faun, El cruce sobre el Niágara, De punta a cabo and Carmen, the latter with choreography by Acosta. April 16 and 17 will focus on classical ballet with several pas de deux, including Act 2 of Swan Lake, La Sylphide, Winter Dreams and Carmen. In addition, the company will dance The Dying Swan, Diana and Actaeon, End of Time, A Buenos Aires, Je ne regrette rien, Les Bourgeois and Majísimo.